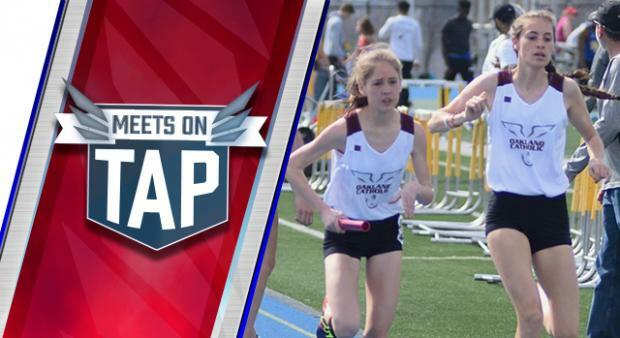 Week 4 is yet another huge weekend on the PA track and field schedule. There are a ton of meets set to go off on both Friday and Saturday and it is surely the biggest week of the outdoor season so far. All over the state and beyond, there are big meets!